Abstract submission is open online until September 6, 2017 (Wednesday) at http://congress.apaophth.org. Please provide an accurate email address for the first (presenting) author. Abstract submission results and abstract-related correspondence will be sent by email to the first author. CO-AUTHOR(S) – A maximum of FIVE co-authors are allowed for each abstract. Type in the names and affiliations as you would like them to appear in any publication. Please give the names in full for each of the co-authors. Initials are only accepted for middle names if any. The ABSTRACT TITLE must be concise. Avoid using abbreviations in the title. Abstract content (excluding title, authors, highest degrees and institutions) should include the following headings: PURPOSE, METHODS, RESULTS and CONCLUSIONS. The abstract must not exceed 250 words. Do not include graphs, tables, images or references in the abstract. Do not mention in the abstract the names of any affiliated institutes, academic institutions, hospitals, eye centers, etc. or names of any individuals involved in the study. Otherwise, the abstract will be rejected outright. Successfully submitted abstracts will be acknowledged with an electronic receipt including an abstract reference number, which should be quoted in all future correspondence. If you do not receive an acknowledgement within 24 hours after submission, please contact the Congress Secretariat by email at secretariat@apaophth.org. The Selection Committee strongly recommends that authors submit their abstracts as early as possible in order to avoid a last-minute rush and system congestion. When the abstract is submitted, it can still be revised until September 6, 2017 (Wednesday). Kindly note that only the latest version will be reviewed. Submitted abstracts will be peer-reviewed by the Selection Committee. The review process is confidential and the decision is final. Authors will be notified of the abstract selection results no later than October 11, 2017. 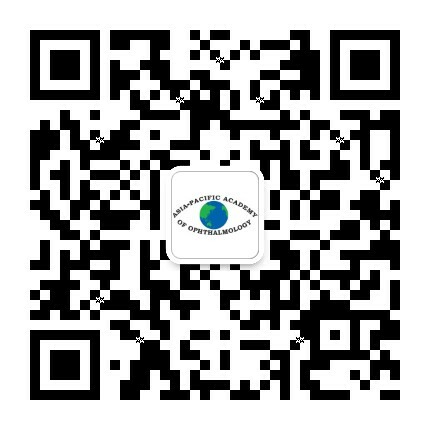 The Asia-Pacific Academy of Ophthalmology holds the copyright to all the materials presented at the Congress and may reproduce the materials in any form for distribution. A course outline in less than 100 words should be submitted. There should be no more than five instructors per instruction course. AUTHORS – FIRST AUTHOR – The first author will be the chief instructor. The first author should submit a brief biography of himself/herself, stating his/her expertise in less than 300 words. Please provide an accurate email address for the first author. Abstract submission results and abstract-related correspondence will be sent by email to the first author. CO-AUTHOR(S) – A maximum of FOUR co-instructors are allowed for each abstract. Type in the names and affiliations as you would like them to appear in any publication. Please give the names in full for each of the co-authors. Initials are only accepted for middle names if any. Both the chief instructor and the co-instructors are expected to register and pay the full registration fee, attend the Congress and make the presentations. The chief instructor MUST obtain the co-instructors’ consent before submitting their names. Upon successful submission, the chief instructor cannot be changed unless there are extenuating circumstances. Requests must be made in writing by the chief instructor to the Secretariat Office addressing the Scientific Program Committee Chair at least 1 month before the Congress. Permission will be granted at the sole discretion of the Scientific Program Committee Chair. Instruction courses on clinical sciences should present current and reasonably established information. Controversies and unestablished concepts should be submitted as free paper or poster presentations. Please select the right category for the abstract. 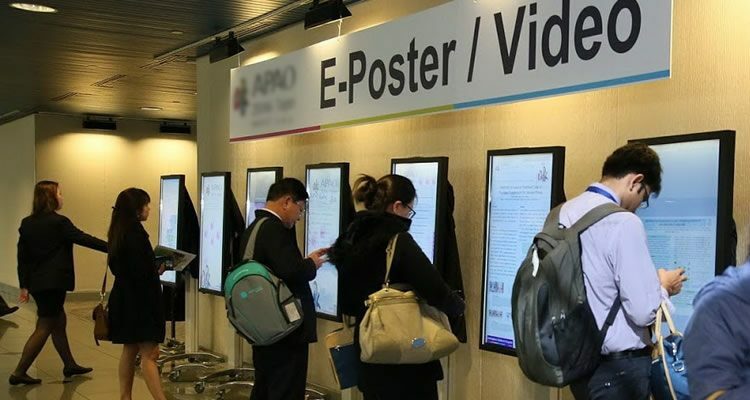 If ‘Free Paper or Poster’ is chosen, authors will have the opportunity to have the abstract reviewed for poster presentation in the event that it is not accepted for free paper presentation. After submitting a video abstract, the first author must upload the video by September 6, 2017. Detailed instructions will be sent to the first author upon successful abstract submission. All videos should be within 8 minutes in MP4 format. Videos will be evaluated based on their scientific merits, educational values, originality, quality, conciseness, audiovisual effects, editing skills, etc. If the abstract is within the word limit. If financial disclosures for each of the authors are made. Submit your abstract now via the APAO 2018 Congress system.